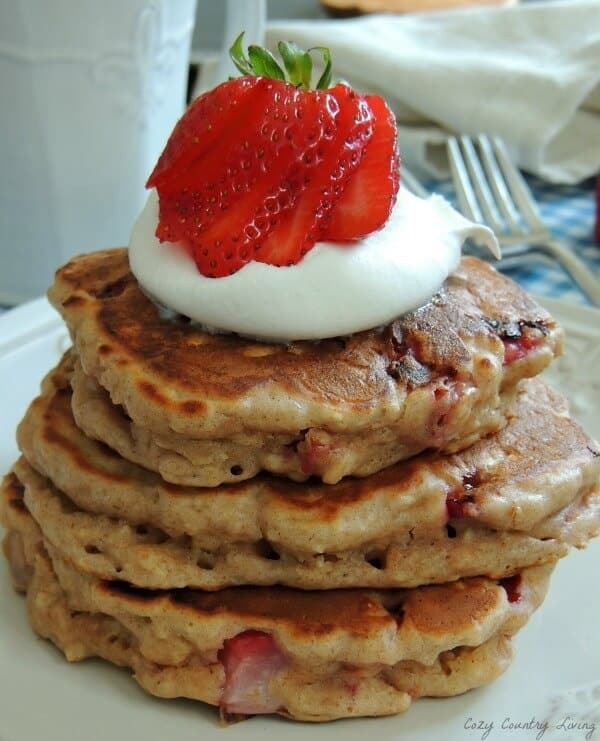 Breakfast is one of my favorite meals of the day, WELLLL Breakfast FOODS! 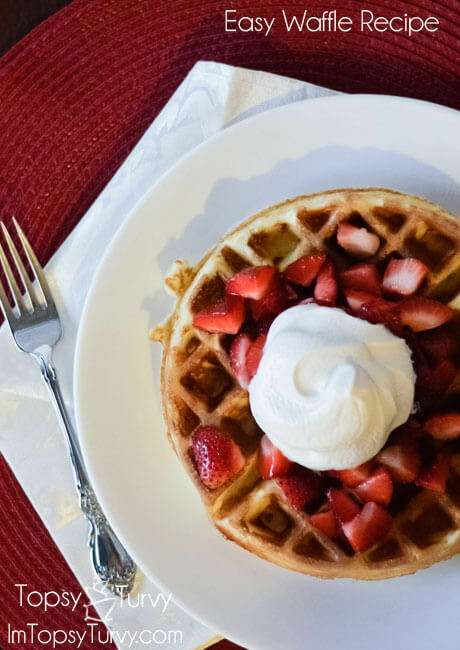 We love Breakfast for dinner at our house! 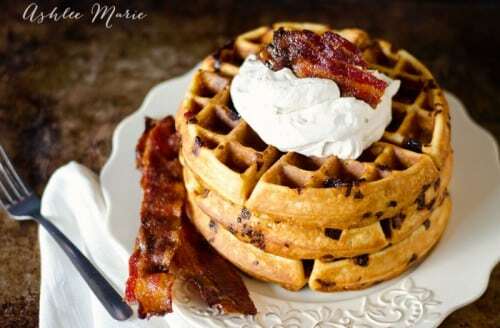 And I LOVE to sleep in on the weekends and start Saturday and Sunday’s off with a HUGE delicious breakfast/brunch. 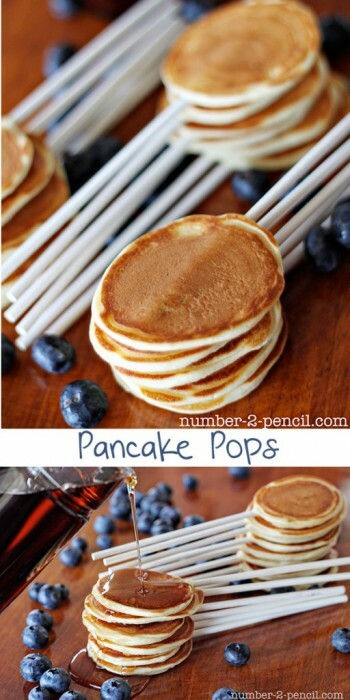 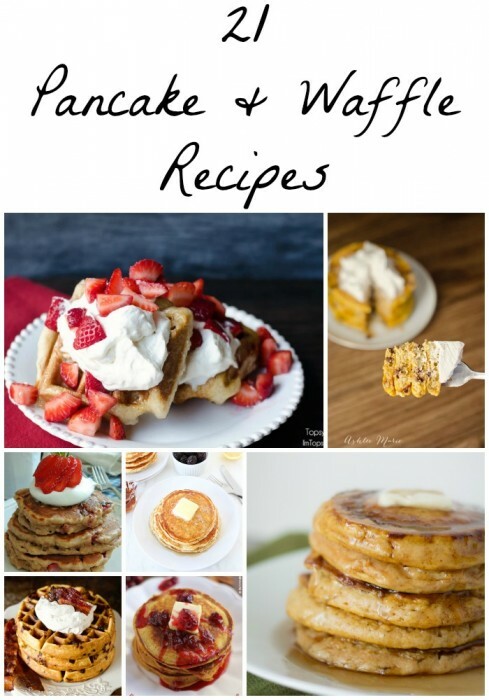 And nothing beats pancakes and waffles for breakfast so I found 21 amazing pancake and waffle recipes try next time you start craving breakfast. 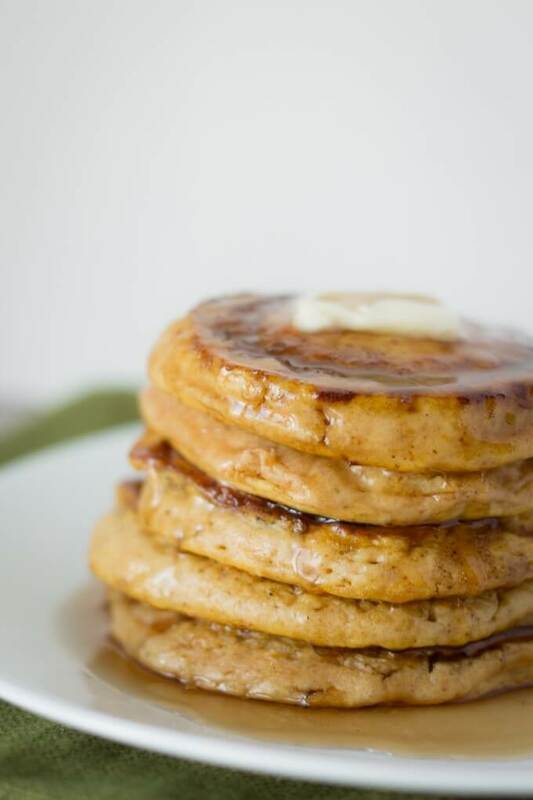 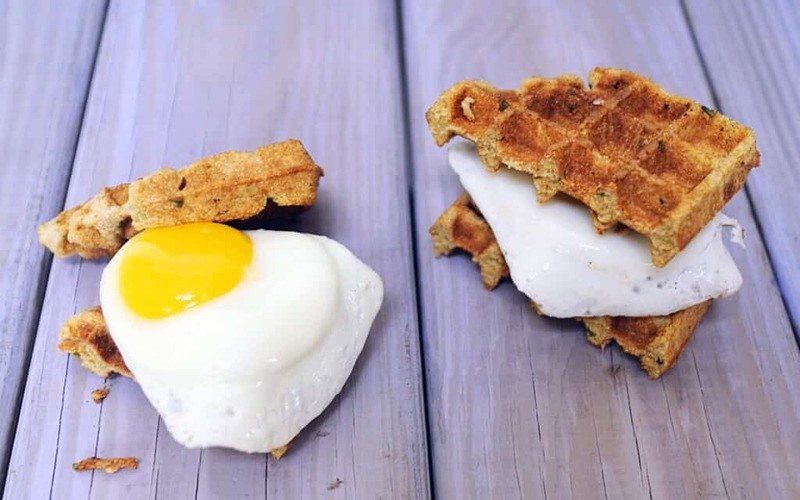 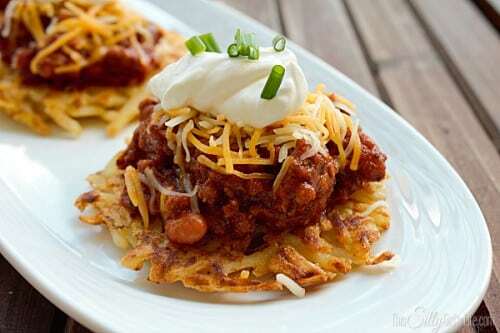 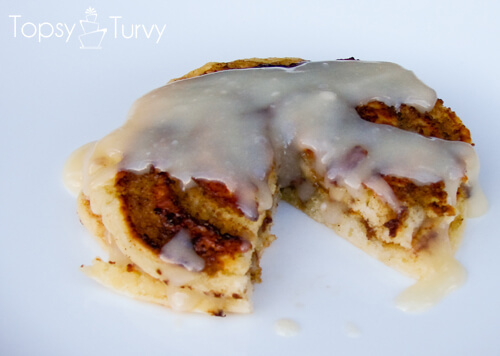 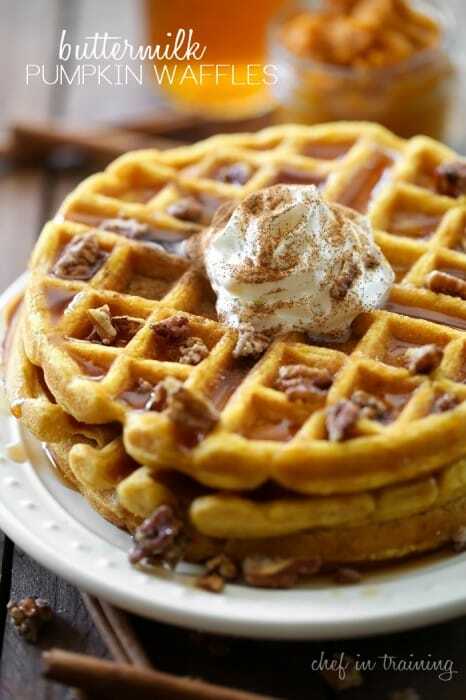 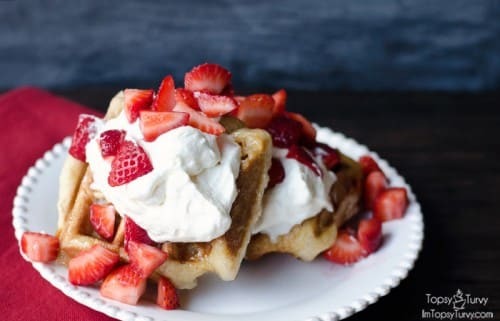 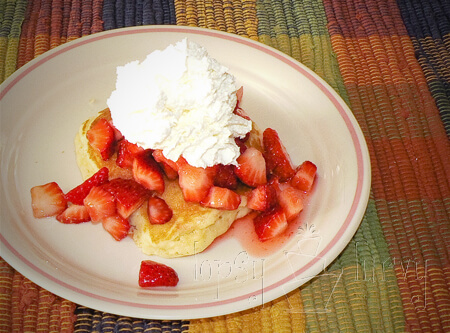 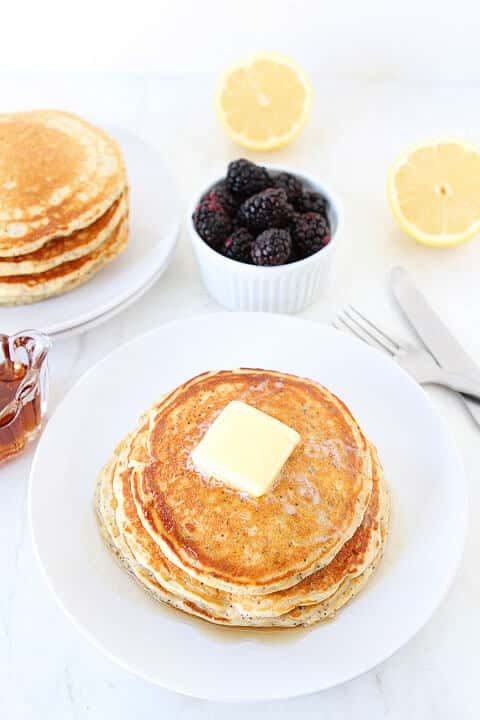 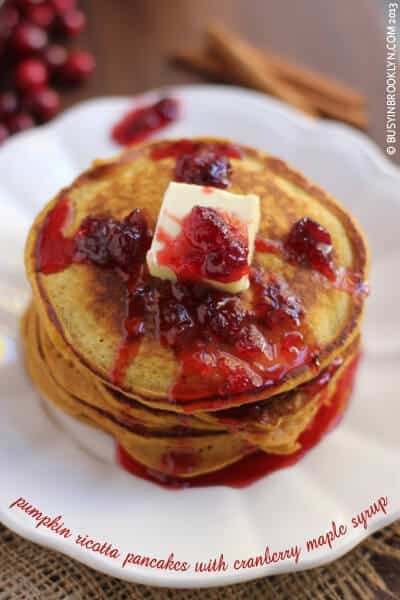 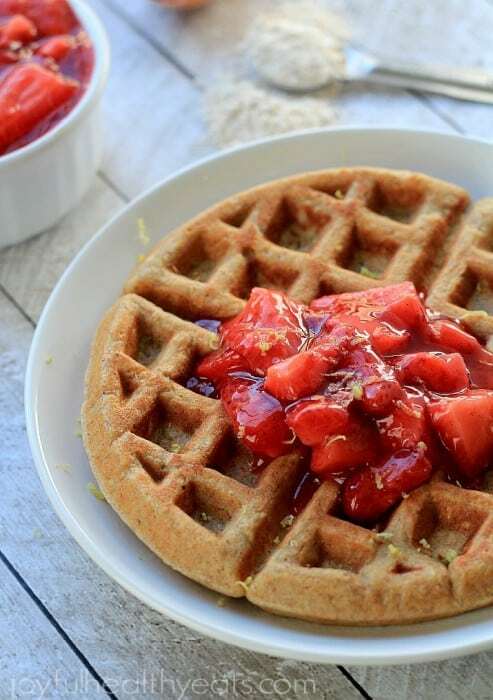 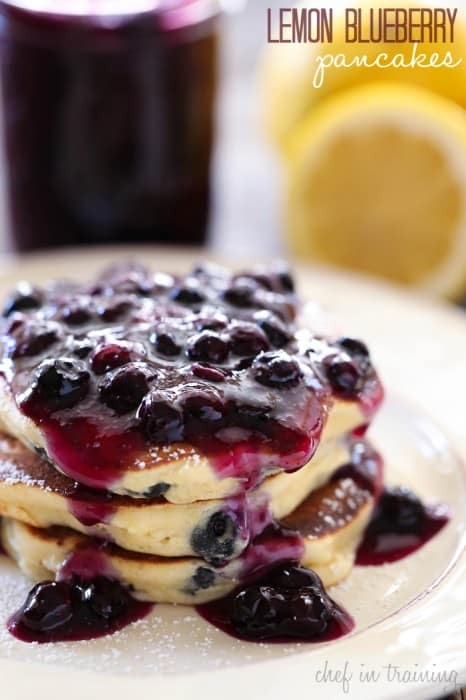 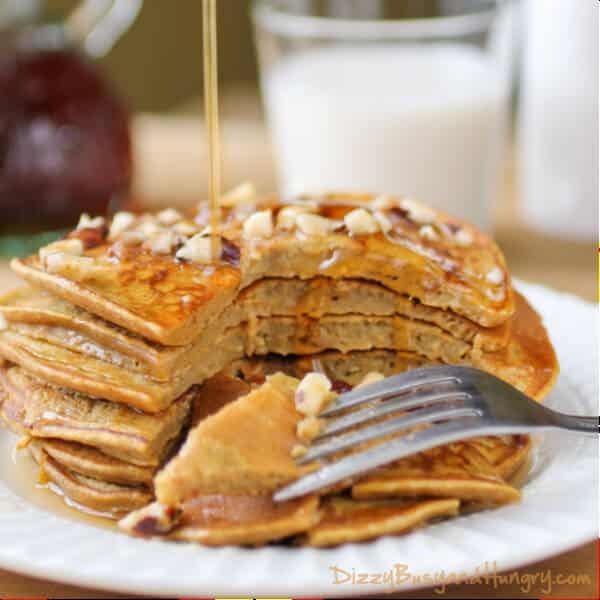 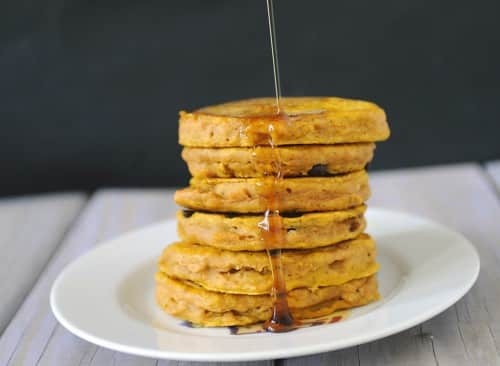 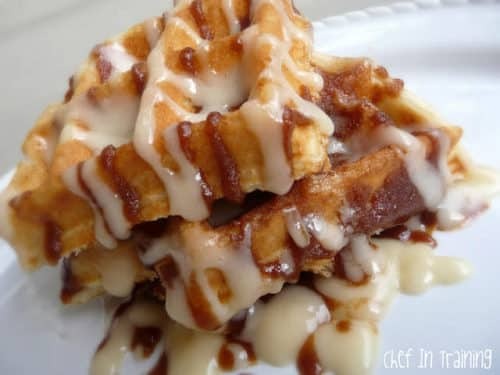 Pancakes and waffles are great pretty much anytime of day so be sure to tuck a few of these recipes away for when you want to do a little breakfast for dinner! With all these great options, you’ll probably need to stock up on syrup! Ashlee Prisbrey is a self taught cake decorator and home chef turned blogger turned youtuber. 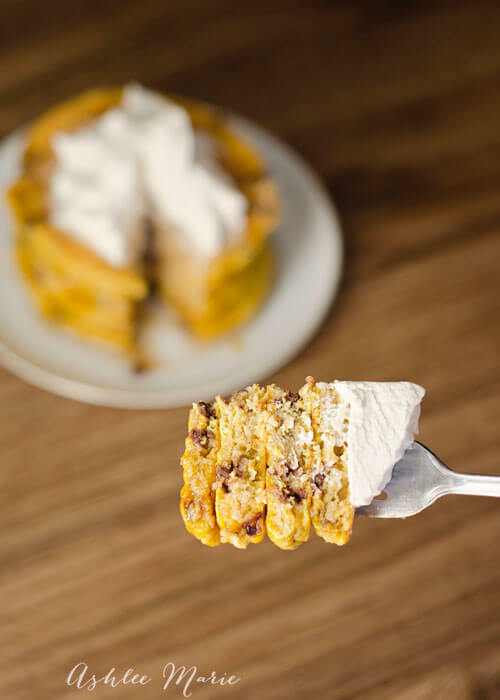 On her blog and youtube channel she shares cake decorating tutorials, from scratch recipes, and themed party food (cause for her parties are all about the food). In addition to blogging and videos she travels around the country speaking at blog conferences. Last year she competed on Food Network, the Halloween Baking championship, a dream come true! 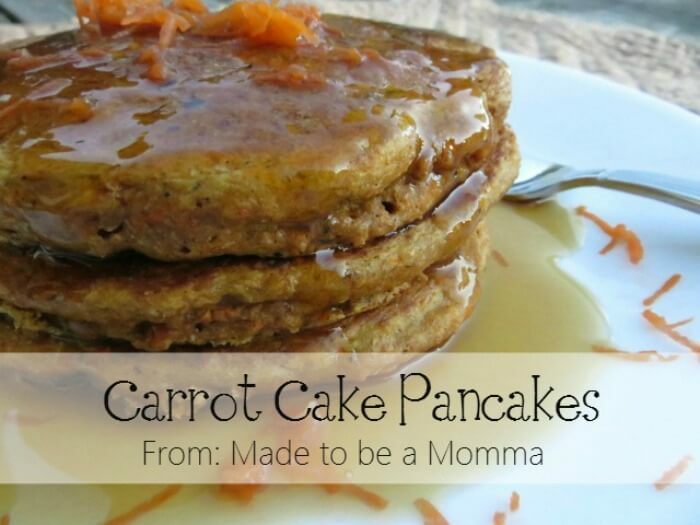 Ashlee loves empowering women and moms, in the kitchen, in blogging or in life. 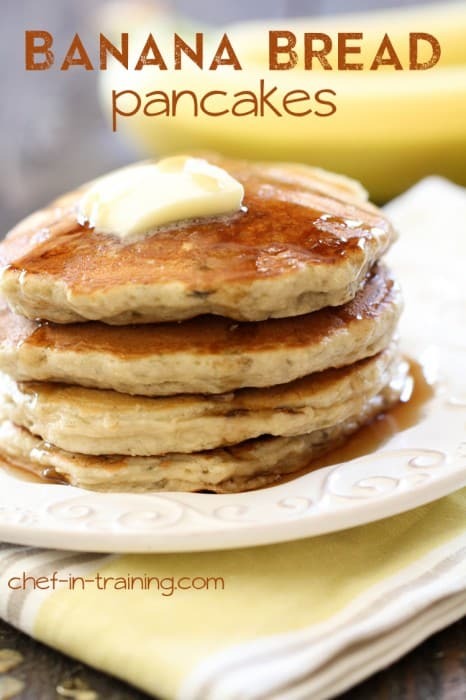 Her motto is nothing is too hard with the right tips and tricks.